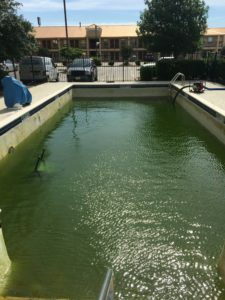 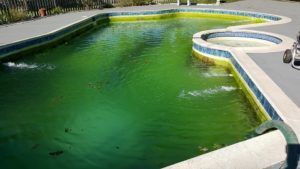 Do you feel like your pool is a bit outdated? 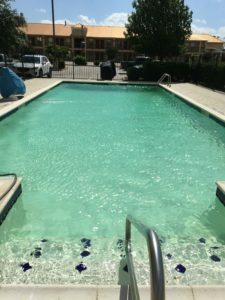 Restore your oasis with excellent pool remodeling services at Matt’s Water Pool Services. 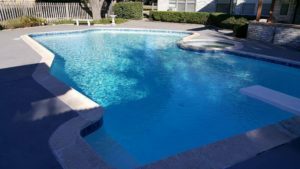 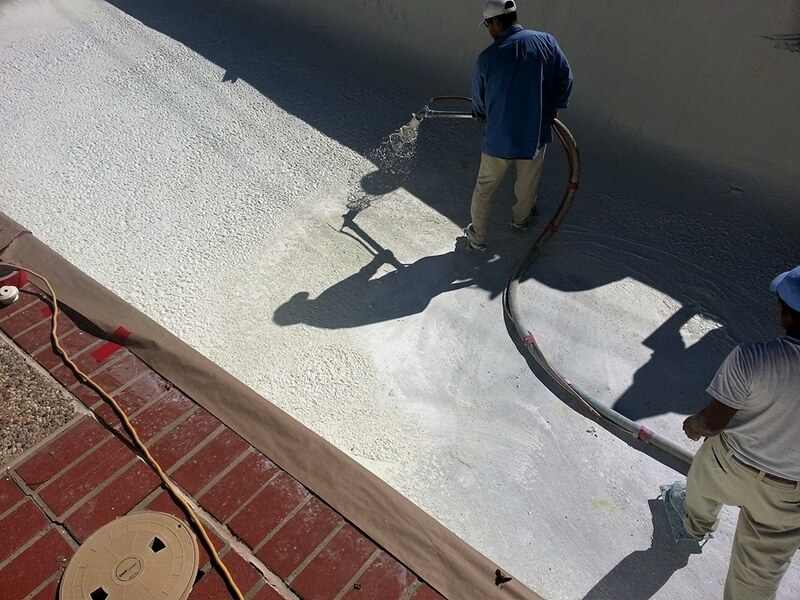 With more than 35 years of experience, you can trust us to provide you with quality workmanship for your pool upgrade. 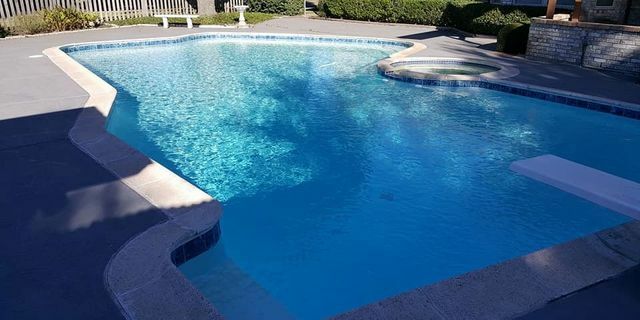 Call us today to talk about the additional features you want for your pool!